I’m a Sunshine State native on a mission to capture joy-filled love stories, big smiles, and big hearts through my camera lens. I’m a believer, encourager, a newlywed-wife to the amazing Mr. Tim Kanak, and a rescue fur mama of five cats. I get my kicks from capturing real, authentic moments with a documentary-style approach resulting in beautiful, raw, and emotional images for you to cherish for a lifetime. Is is an honor to serve my clients and create family heirlooms and keepsakes to treasure forever. 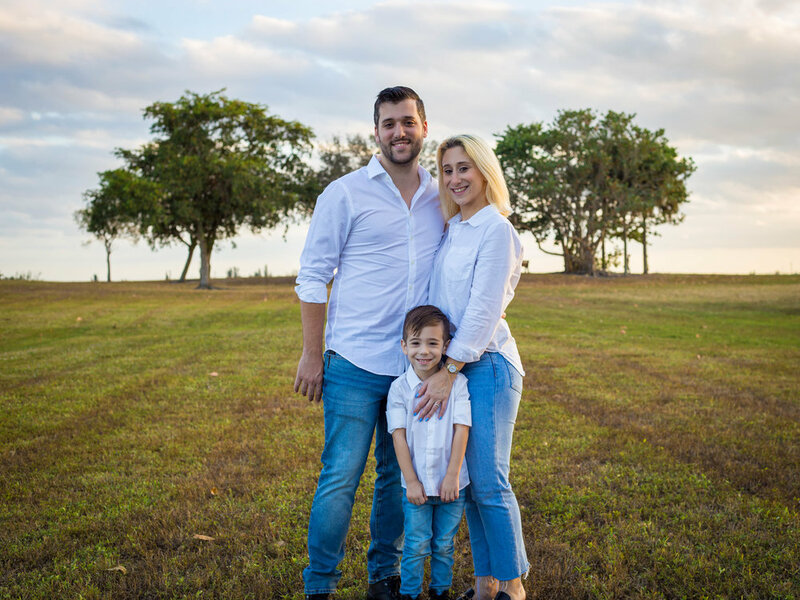 South Florida based wedding & lifestyle photographer, Amber Kanak specializes in weddings, families, lifestyle, and portraits. Available for travel worldwide.